Butterfly at rest. Costa Rica. ​Elsa Schiaparelli’s Skeleton Dress. 1938. Fashion designer Donna Karan took time from her busy work schedule to make a trip to Washington D.C. and give an interview, organized by the Smithsonian Associates, at the National Museum of American Indian. I had the great opportunity to attend this interview on May 24 and took a few notes to share. ​Donna Karan is an icon in the fashion industry but one of the most amazing aspect of her career and life is her passion for community, social change, and her spirit of generosity. She has a huge following in her devoted customers - she stays in touch by being open about her life experiences and her creativity and inspiration. The interview was followed by a Q&A session and every single person who walked up to the microphone to ask a question uttered words such as connection, ease, and realness. Karan knows herself. And I believe it makes a huge difference for all of us interested in her story and business endeavors. She designs for herself and for the woman she knows a lot about. She is passionate about functionality, comfort, working with the body shape, feeling good in clothes, and ultimately expressing who one is through the clothing she/he chooses to wear. Karan changed her life path a few years back to engage in philanthropic activities dear to her heart. Her company Urban zen focuses on social change through a community of thinkers who focus on healthcare and education. The designer works with local communities across the world to highlight their artisan heritage and to bring it up to speed to satisfy world market and thus bring resources back to the community. For instance, in collaboration with the Parsons School of Design, she opened a vocational school in Haiti. A few of the event attendees asked Karan about her thoughts on the impact of technology on the fashion industry and the consumer experience. Karan is a big fan of Instagram - she uses it to create a sense of community and share her life. However, she clearly outlined the limitations of the Internet when it comes to actual purchasing. According to her, it's OK to buy a bottle of water online but clothes are meant to be felt and experienced with all senses before a customer commits to buying. I enjoyed the evening very much and will continue to follow Karan's creative adventures closely. I have learned a lot from her authenticity and ease and will implement it in my own life and career. Do you have a person who inspires you? Let me know! 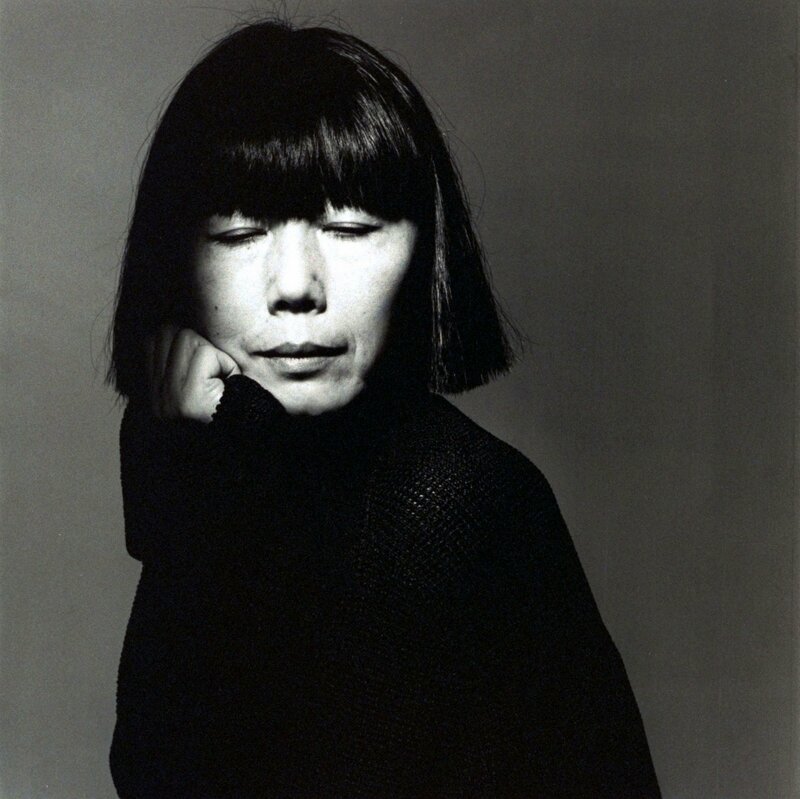 Comme des garcons fashion designer Rei Kawakubo. Photographer by Irving Penn. Vogue, 1993. Garden in a tree. Prague, Czech Republic. Photo taken in May 2016. Credit: Alena Sestakova. Keira Knightley in a Fall 2007 dress by Greek fashion designer Sophia Kokosalaki. Landscapes of the world in one place. Ocean City, Maryland. Look by Argentinian fashion designer Jazmin Chebar.